Recorded Sunday, February 17, 2013. 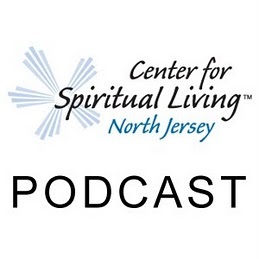 21:38 – A Sunday talk from The Center for Spiritual Living North Jersey by Rev. Joel Fotinos. Come and learn from Rev. Joel how love is the greatest treasure that we can experience.